European tour now fully booked! 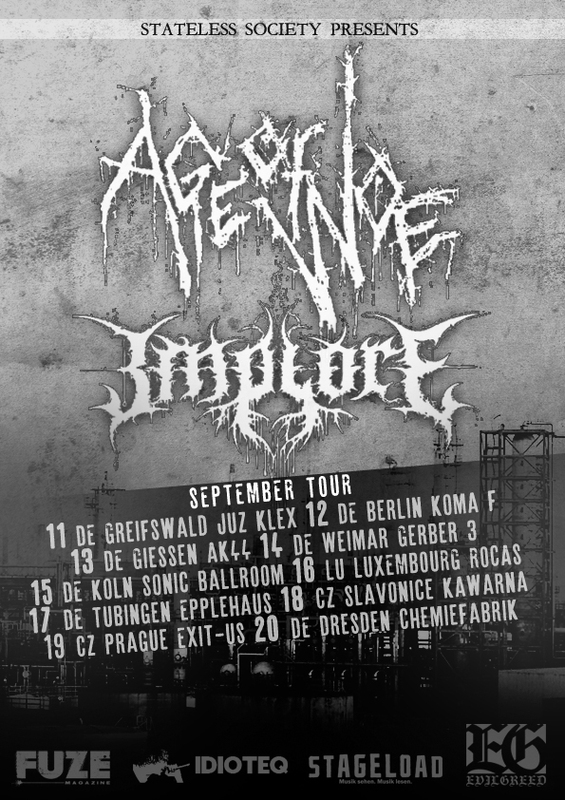 Our European tour with Implore is finally fully booked. This will be awesome!